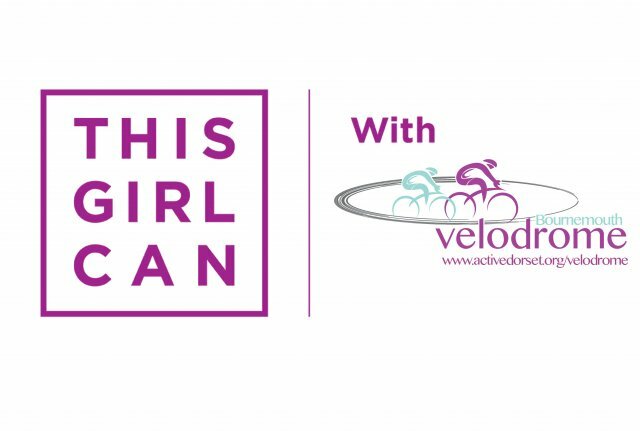 This Girl Can - Introduction to Track Cycling sessions are designed for all females, aged 14+, who would like to have a go at track cycling! This session is for beginners or those who want to gain confidence on the track. No prior experience of riding a track bike is required. You will be welcomed by a qualified coach who will issue you with a track bike and support your riding throughout the whole session. Track bikes are supplied, please bring a helmet if you can.